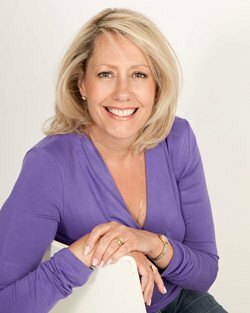 An inspiring and motivational business and life coach Carole Ann uses wit and wisdom to teleport her clients into their full potential for over 10 years. She is the only life coach in the UK to have her own column – Happy Monday in the Daily Express – featured in a national daily newspaper. Her corporate clients have included Visa, London School of Economics and the National Children’s Bureau. and as a coach has been featured in The Times, Metro News, Harpers Bazaar, Zest, New Woman and Glamour magazines. In a previous incarnation she was an award-winning journalist and as Fashion and Lifestyle Editor of the Birmingham Post (7 years) she had lunch with the Duchess of York, had tea at Fortums with Terence Stamp, treated Lord Patrick Litchfield to a balti and had toast in a broom cupboard with Stephen Fry. An amusing and memorable public speaker Carole Ann has also devised and presented a variety of network television and radio programmes.